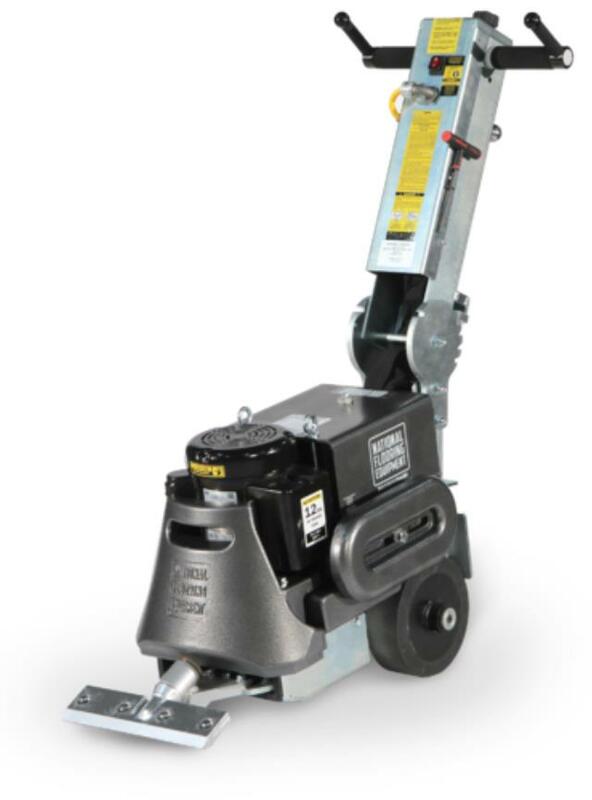 The 6280HD Stripper has earned the title of most aggressive walk behind floor scraper in the industry. It efficiently removes carpets, glues, mastic, VCT, hardwoods and most ceramics. Min. Height (handle folded) 29.75"
Max. Length (handle extended) 49.5"
Min. Length (handle folded) 29.5"
* Please call us with any questions you may have our gladiator floor stripper rentals in Columbia MO, serving Central Missouri, including Jefferson City MO, Prathersville MO, Midway MO, Furner MO, and Fulton MO.